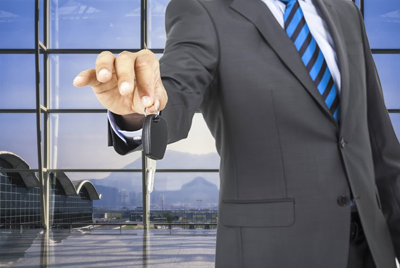 Automotive lock and key issues can happen anytime, and that’s why you need a reliable locksmith company that would be there for you when you need immediate help. 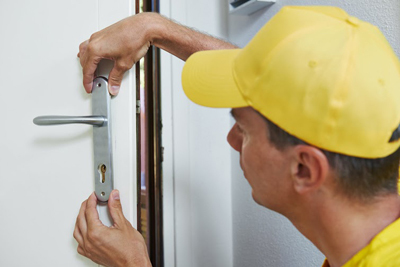 “Locksmith Elgin” provides auto locksmith services that you can depend on 24/7. Our emergency service would ensure that you’ll get the assistance that you need right away. We can unlock steering wheels, as well as perform all other locksmith services that you may need for your vehicle. 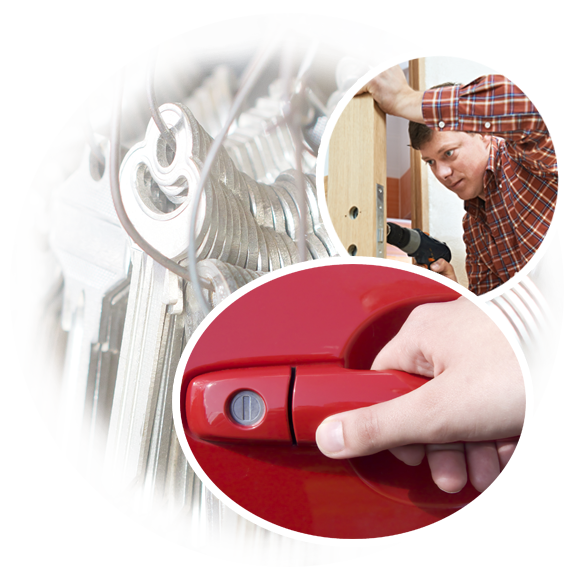 Locksmith Elgin specializes in providing lock, key and all other security services for vehicles. Our technicians are highly trained to work on all types, brands, models and makes of cars. Many clients call us for help regarding their locked steering wheels. This could also happen to you, and that is why it is recommended that you save our number so that in case you experience this kind of situation, you’ll have someone to call that will be there to provide the assistance that you need - right away. If your steering wheel is locked, you will not be able to drive your car. This can be frustrating and inconvenient, especially if there’s an important meeting that you need to attend to. Our technicians not only have the skills and training to take care of this matter, but also the appropriate tools for the job. Your steering wheel will be taken care of in no time and you’ll be able to drive your car as you normally do. When you hire us to unlock your steering wheel, help will be sent right away as our company understands how important it is to have the issue taken care of right away. We can also fix an ignition car key that doesn’t seem to turn. Based on our experience, these two usually go hand in hand. In case you are also facing this kind of problem, our technicians will fix that as well. Another service that our company offers is lock repair. The locks of your car could get damaged for various reasons, including wear and tear. This also needs immediate attention as a damaged lock can cause security risks. Our experts will troubleshoot the problem so you can have the locks fixed in no time. You can also go to us if you need help with your car keys. 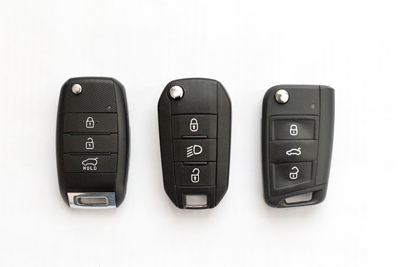 From duplication to the replacement of a lost car key, we can help you with all those concerns. Rekeying is another service that our technicians can provide. Some adjustments will be made so that new keys can be used with your locks and the old keys can no longer be used (to prevent break-ins). Call us anytime for your questions and concerns. We’ll be more than happy to assist you.